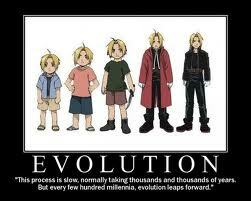 Edward Elric. I found these awsome pics on da internet. Wallpaper and background images in the puno kansa alkimiko club tagged: elric edward fullmetal alchemist icons. This puno kansa alkimiko photo might contain anime, comic book, manga, and cartoon.